January is almost over and all the daily activities in our classroom have resumed. In 2018 we are focusing on biodiversity and the hidden links in the nature. We will highlight organisms, both fungi and animals (including not only mammals, birds and reptiles but also insects and other invertebrates) which are connected and depending on the plant kingdom. Please follow this link to see some works from our entry level courses completed in January. Sunday, January 28, 1-2:30 p.m. 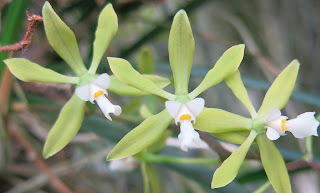 In connection with the Orchid Showcase, join Karen May as she shares her research on Denver Botanic Gardens’ William and Beatrice Thurston Orchid Collection. 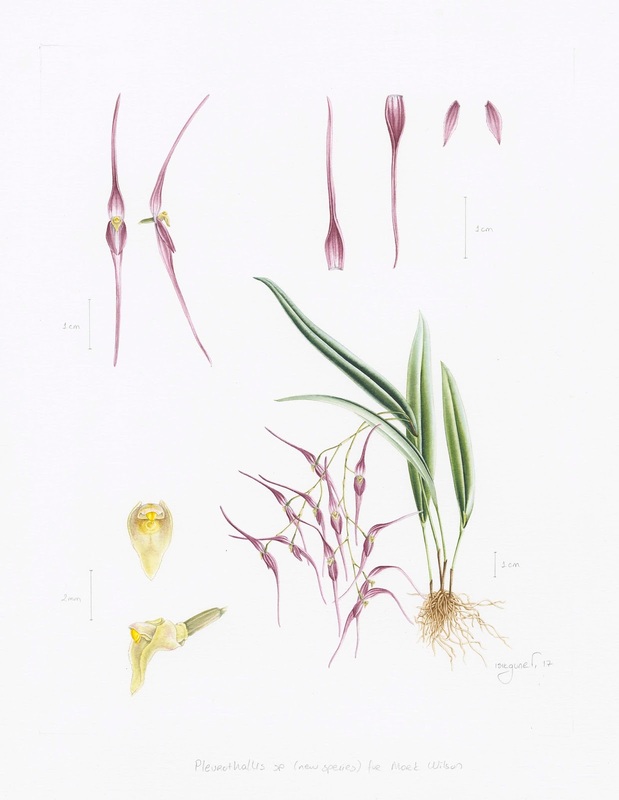 Through field notes, photographs, specimens and botanical illustrations, learn more about this unique collection and the Thurstons’ passion for orchids. 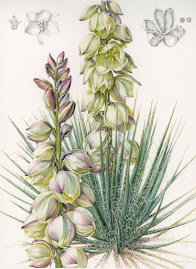 Karen May received the Foundational Certificate in Botanical Illustration from Denver Botanic Gardens’ School of Botanical Art & Illustration in 2012. 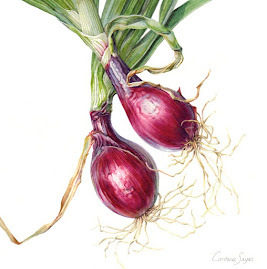 This presentation is part of her work towards a diploma in Botanical Illustration. 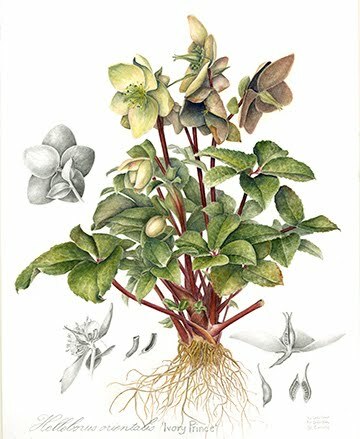 Café Botanique is a program within the School of Botanical Art and Illustration and is open to everyone. The 30-40 minute talk starts at 1 p.m. and is followed by a discussion. 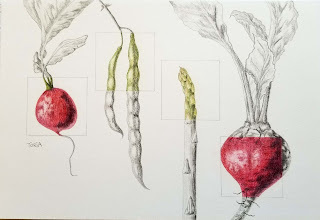 Café Botanique generally meets on select Wednesdays, each time with a different topic relating to Denver Botanic Gardens’ Botanical Illustration curriculum. Registration is mandatory. Reserve your seat by following this link. Nothing welcomes spring and adds early color to your garden like a floral flag fluttering in the breeze. Banners and garden flags are a great way to display your personality as well as add color to your yard, porch or garden. They add that extra flair to your home. 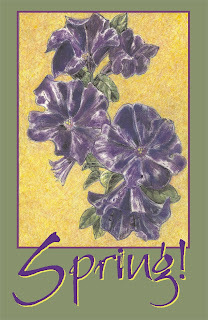 Join Libby for a weekend of exploration and creativity that will energize your art. 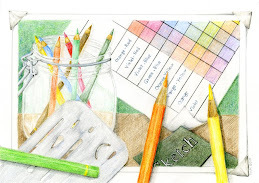 Create your own unique flag, working in colored pencil on paper or Pastel Board. Learn to create an image that sings spring. Then, using your own art, you’ll design your flag. Once digitized, your design will be printed on fabric. Register here for the remaining seats. 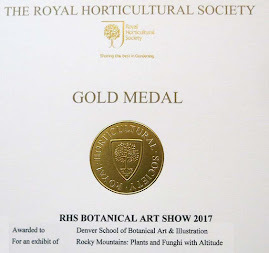 2018 Artist in Residence positions with School of Botanical Art and Illustration! Pleurothallis sp., a new orchid species from Colombia (done for an article by Prof. Mark Wilson, Colorado) that Işık Güner, Turkey rendered during her residency in 2017 at Denver Botanic Gardens, watercolor (please click to enlarge). 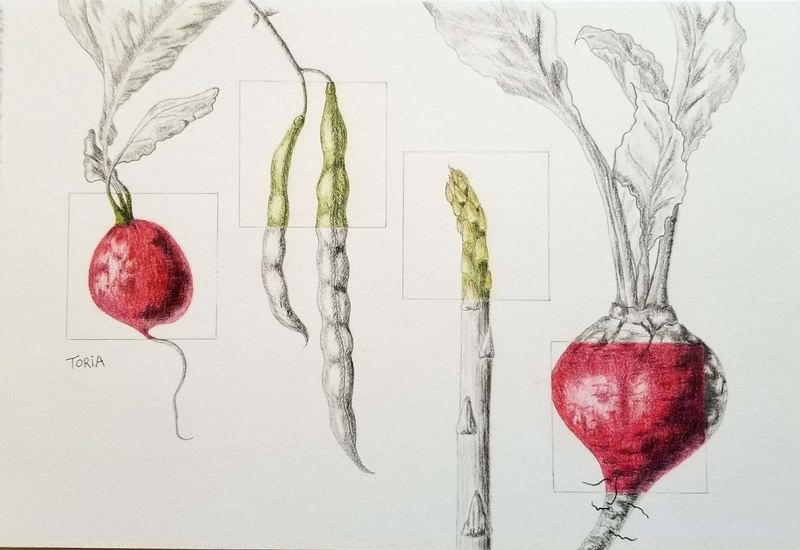 This is an exciting opportunity for up to three illustrators/artists to get involved in the daily happenings at Denver Botanic Gardens. 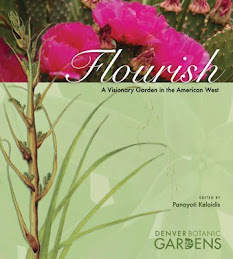 Residents will document the day-to-day progress and changes in the Rocky Mountain plant world, interpreting the botanic gardens’ purpose as a place of preservation, conservation, education and diversity into images or works which bring others enjoyment and a deeper understanding of the environment some may never visit. The works completed under this residency contribute to the public understanding and appreciation of our gardens, and offer an opportunity to see our activities through the eyes of the contributing residents. 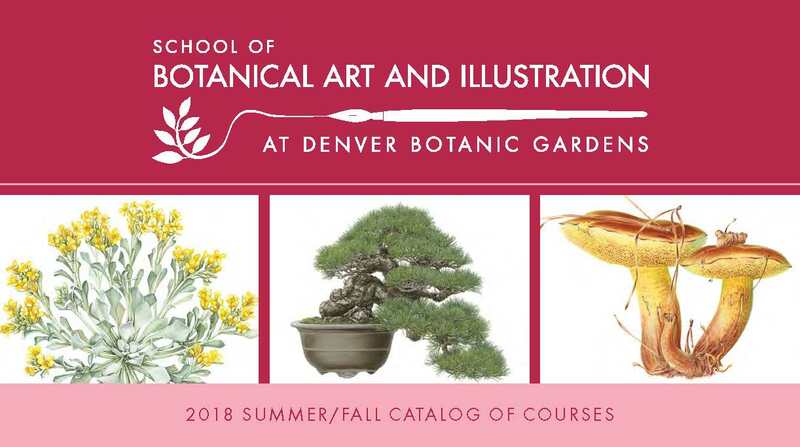 Thesummer 2018 residency provides an opportunity for the selected illustrator/artist to get involved in a variety of activities at the Denver Botanic Gardens, from participation in open studios, demonstrations and educational projects in the classroom or the Science Pyramid to developing a blog or other online documentation. 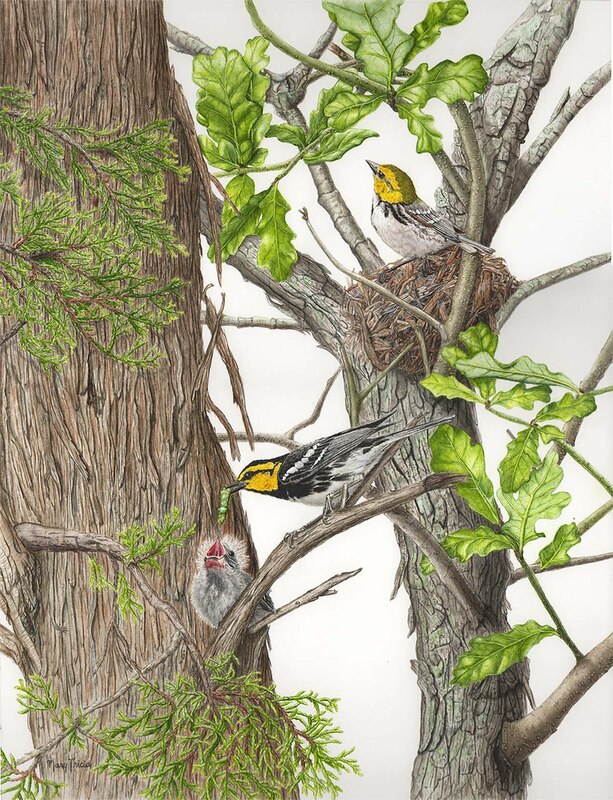 · The illustrator/artist is expected to spend five days/week on site, although this can vary from week to week depending on other professional commitments by prior agreement. · The residency may involve presence during evenings and weekends. · The resident must provide their own supplies, equipment, and logistics for their activities during the residency. Outdoor/Indoor studio space, access to the Gardens’ library, herbaria, classroom and Science Pyramid. 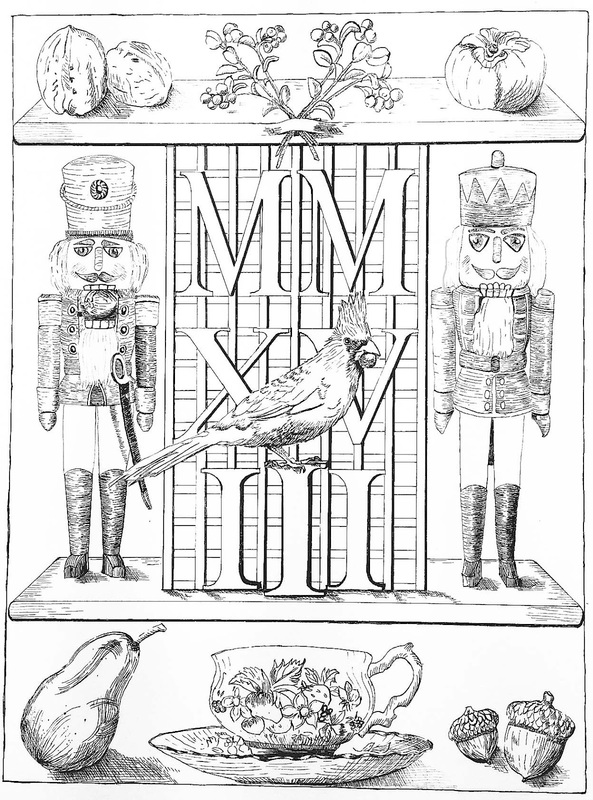 The residency provides a stipend of $3,250 for each selected illustrator/artist to be used for both housing and materials. · If the resident is from one of 62 countries with Tax Treaty benefits and the resident has an Individual Taxpayer Identification Number (ITIN), resident needs to complete Form 8233. · If the above does not apply, the international resident must complete Form W-8BEN and the Gardens will need to withhold 30% of your payment, which you can apply to get refunded after the tax year. · The resident needs to be proficient in English to gain the most from the experience. 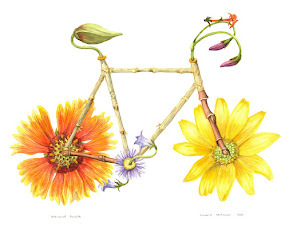 One completed original work from each selected illustrator/artist will become property of Denver Botanic Gardens. 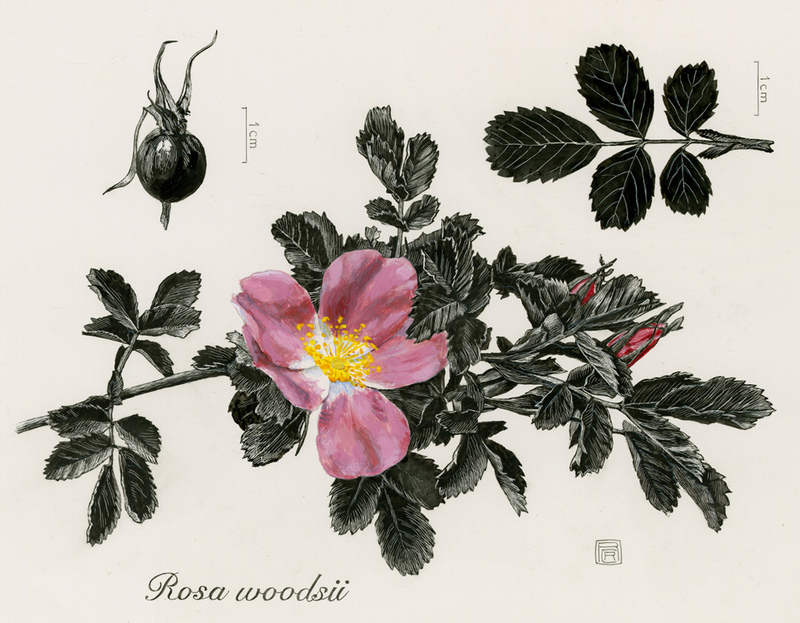 The residencies are open to all illustrators/artists who have completed a certificate program in scientific illustration, botanical art and illustration, nature illustration or equivalent. Artists working in all media, including three dimensional applications, will be considered. 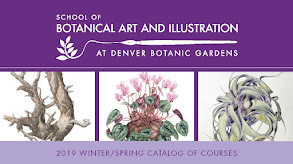 The instructors of Denver Botanic Gardens School of Botanical Art and Illustration are not eligible for the residency. · A description of how you will respond to the opportunity and how this opportunity will develop your practice (not more than 500 words in length, typed and double spaced). Please email your application to SBAI@botanicgardens.org with Illustrator in Residency 2018 in the subject line. 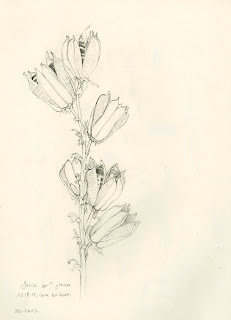 Graphite sketch of Yucca glauca, Işık Güner during her residency in 2017 at Denver Botanic Gardens. 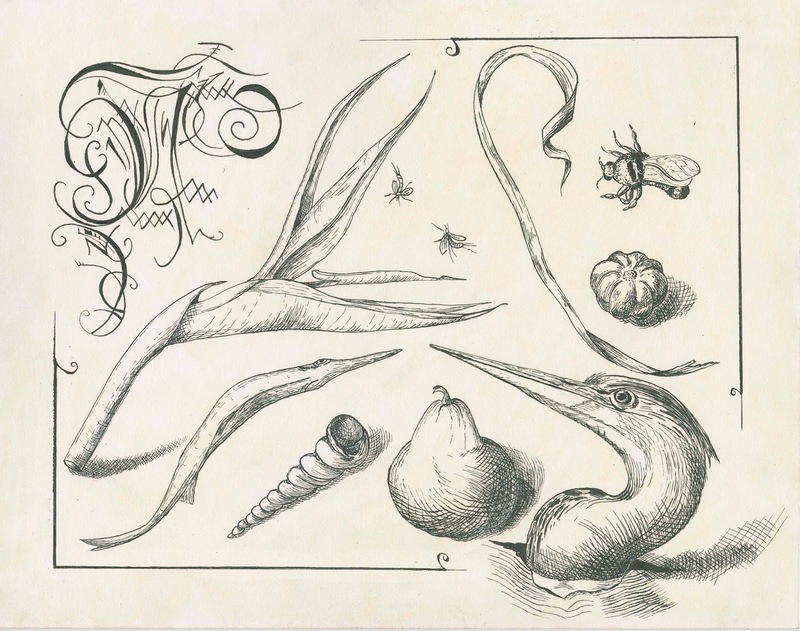 In our series Drawing in Tradition we concentrated in the style of Joris Hoefnagel (1542-1601) and the students created a composition with their own special treasures combining with calligraphic elements. 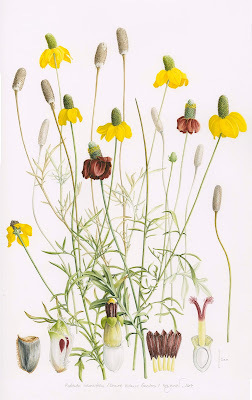 Joris Hoefnagel was a self-taught artist and was considered one of the first still life artists. He was a true Renaissance man, born in Belgium to wealthy merchant parents and was able to travel a lot when he was young. Hoefnagel traveled also with cartographer Abraham Ortelius recording his experiences in topographical drawings. Later he was hired as a court artist by Albrecht V, duke of Bavaria. 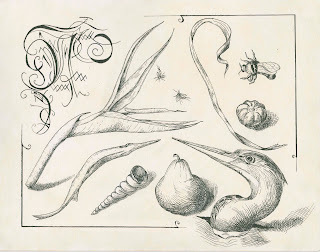 In 1591 Hoefnagel was appointed court artist to Holy Roman Emperor Rudolf II to illuminate calligraphic texts. 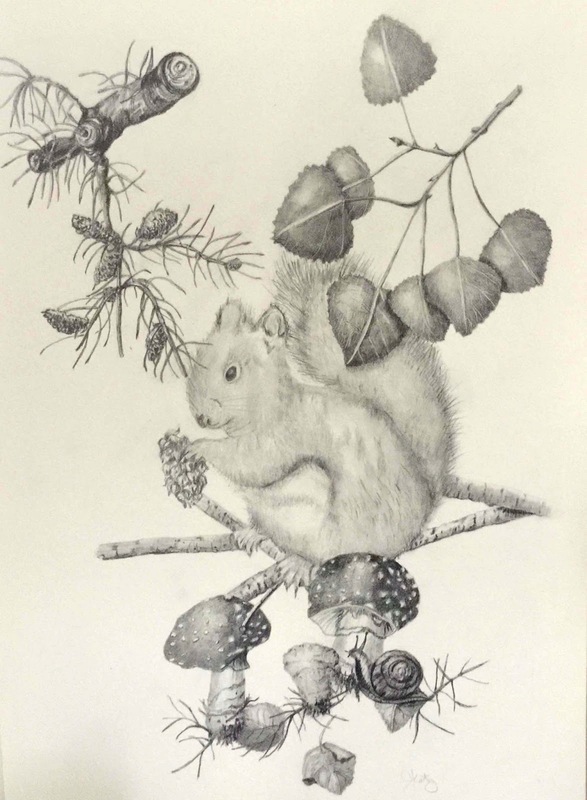 Hoefnagel was celebrated for his accurate studies of flora and fauna. 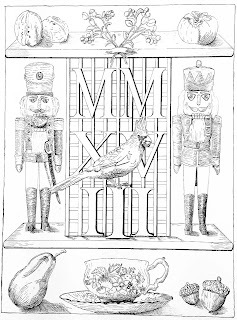 To see some of the works from this class, please click here. Genetic Diversity and Cannabis sativa - January 10, 6:30 p.m.
Cannabis sativa is a multi-billion dollar crop, and yet, relatively little is understood about genetic relationships among varietals and the wide phenotypic diversity within the species. 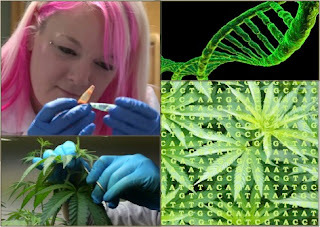 Decades of prohibition have severely delayed Cannabis research, and, as such, there are large gaps in our scientific understanding of this incredibly important plant. Multiple genetic studies show variation within strains, which is problematic for consumers expecting specific effects. Anna Schwabe, M.S. is a doctoral candidate at the University of Northern Colorado. 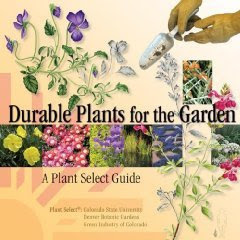 Anna has strong connections with Denver Botanic Gardens as she is not only a graduate of the School of Botanical Art & Illustration, but she is also the former manager of the Research and Conservation genetics lab. 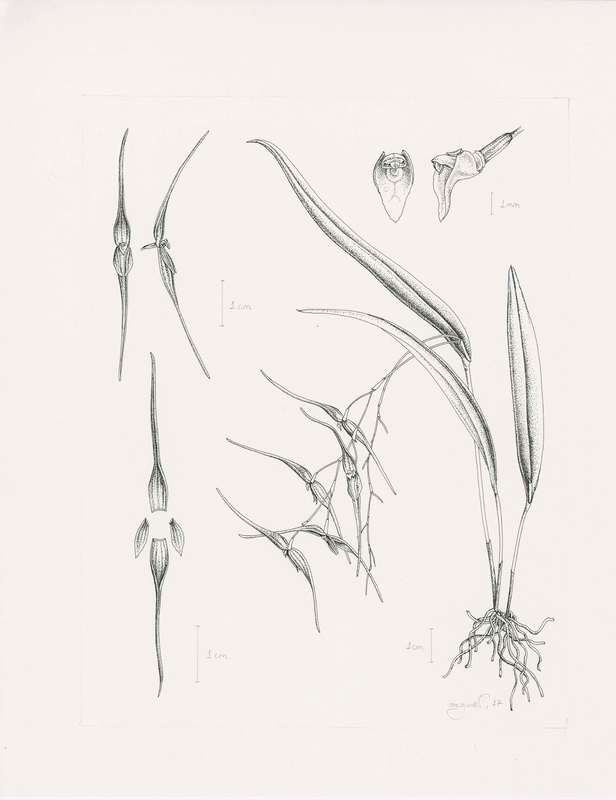 Although she wears many hats, she considers herself an evolutionary biologist. Her current research uses a multifaceted approach to determine relationships in Cannabis sativa. 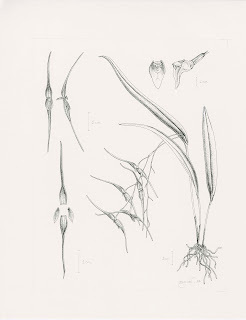 Ultimately, she aims to answer questions surrounding variation observed within strains of plants that are largely propagated through cloning. Wednesday, January 10, 6:30-8 p.m.